This vessel has had very little use by her current owner but no expense has been spared in her upkeep. She shows as new in every sense of the word. She is truly “turn key” and is ready for immediate use of her next owner. She exhibits sleek styling and upscale accommodations. 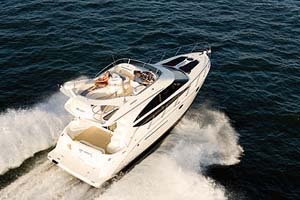 The 441 Meridian is a luxury class cruiser that will please both live aboard owners and coastal cruisers. 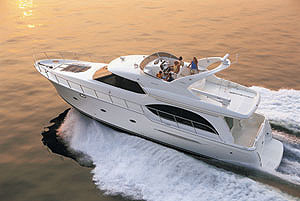 This vessel features a spacious salon, gourmet galley and two luxurious staterooms with their own ensuite heads. Her tiered windows allow 360 degree visibility from the salon. Her high gloss cherry wood interior is complimented by soft yet elegant décor selections. A sliding glass door from the salon allows easy access to a large aft cockpit. 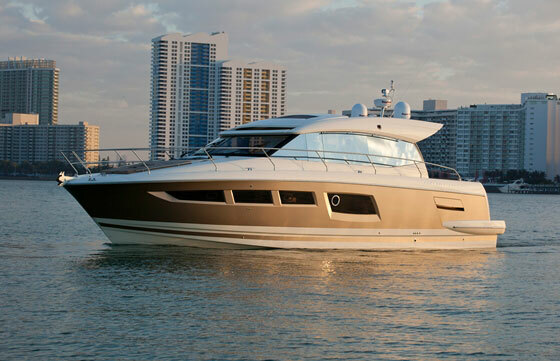 Topsides is an enclosed bridge with a centerline helm, ample guest seating, wet bar, easily accessible electronics all underneath a smartly styled fiberglass hardtop. 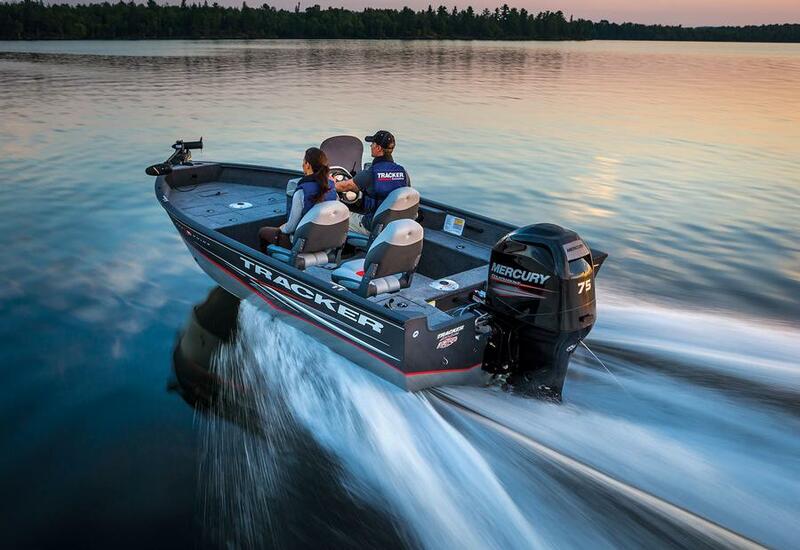 Additional features include include an extended swim platform and cockpit storage lockers. Owners personal items. Name, “BONNIE LASS” reserved. BONNIE LASS is a like new yacht and showroom fresh. 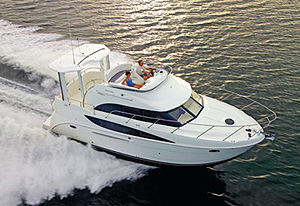 If you are seeking a yacht in remarkable condition, with low engine hours, this will be your choice. She is exceptional in every way and you will be proud to call her your yacht ! !